An impression of how the ‘Hagland Captain’ will look after the retrofit of a Wärtsilä hybrid propulsion solution. 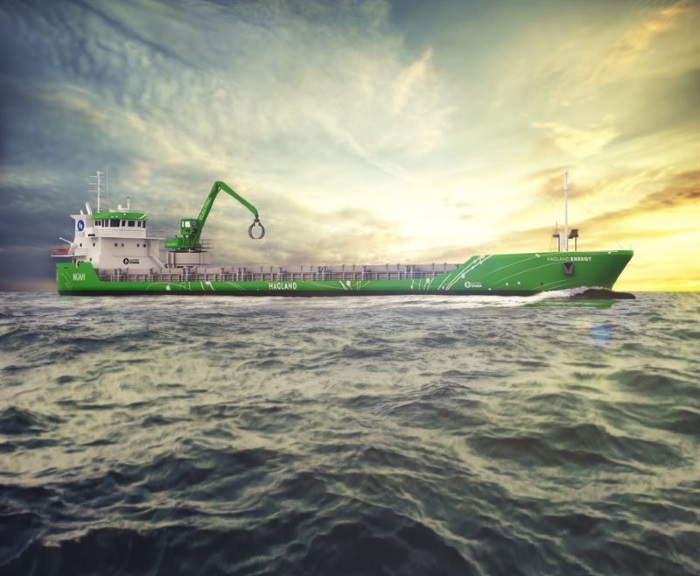 The conversion will create fuel savings and environmentally sustainable operations. Image copyright: Hagland Shipping AS.